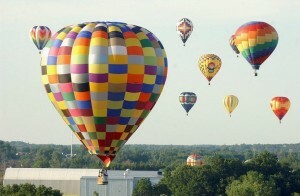 Balloonfest is held at the Howell High School complex, 1200 W. Grand River Ave., and in downtown Howell. The three days of family fun run June 27-29, and are centered around beautiful balloons that decorate the sky. The event attracts thousands of guests annually. The event starts on Friday, June 27, with an early evening balloon launch followed by the MediLodge Fireworks. Mass balloon launches take place, weather permitting, on Friday, Saturday and Sunday evenings, between 6-8 p.m. 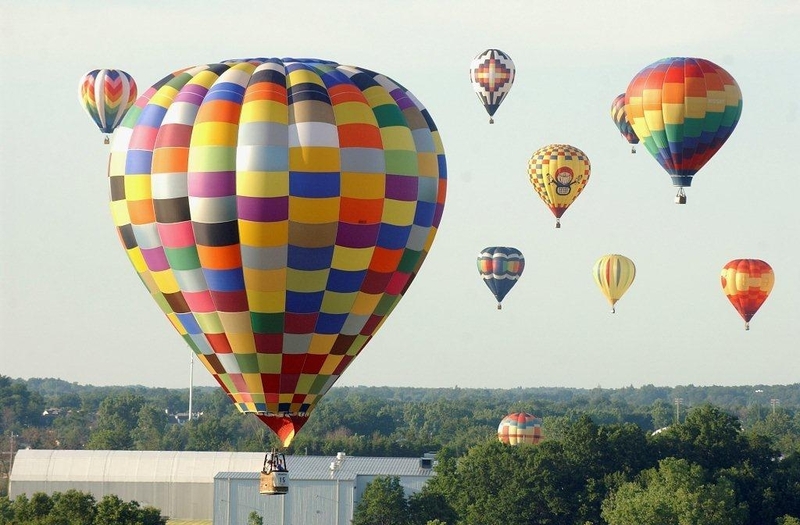 Early birds can arrive just after dawn on Saturday and Sunday to watch the pilots compete for the title of Michigan Challenge champion as they fly in to the site after launching their balloons from locations in the countryside. The Yankee Air Museum (YAM) returns with displays at the balloonfest site and airport including C-47, Yankee Doodle Dandy, flyovers and aviation information. In partnership with the YAM, a special ceremony for Veterans will be held at 11 a.m. Saturday morning at the balloonfest main stage. Balloonfest guests will be able to sit in the ejection seat and see what a real jet seat looks and feels like. A flight helmet to accompany the ejection seat will be available so that guests can have their picture taken looking like a real Voodoo pilot. In addition, women dressed like Rosie the Riveter will be on hand for photos. A short drive west of the balloonfest site, the Livingston County Spencer J. Hardy Airport will host an open house and fly-in from 10 a.m. to 2 p.m. Saturday. 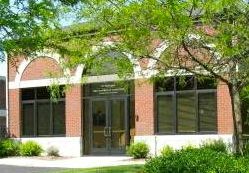 And, all weekend long, shop downtown Howell for special promotions, sidewalk sales and activities. For details, visit ShopDowntownHowell.com.